“Every customer that has come through the door has been outraged the parking spaces could be going. “A consultation was paid for by the Isle of Wight Council in 2016. “Within that document there are number of recommendations. We don’t think any of those recommendations have been considered at all. 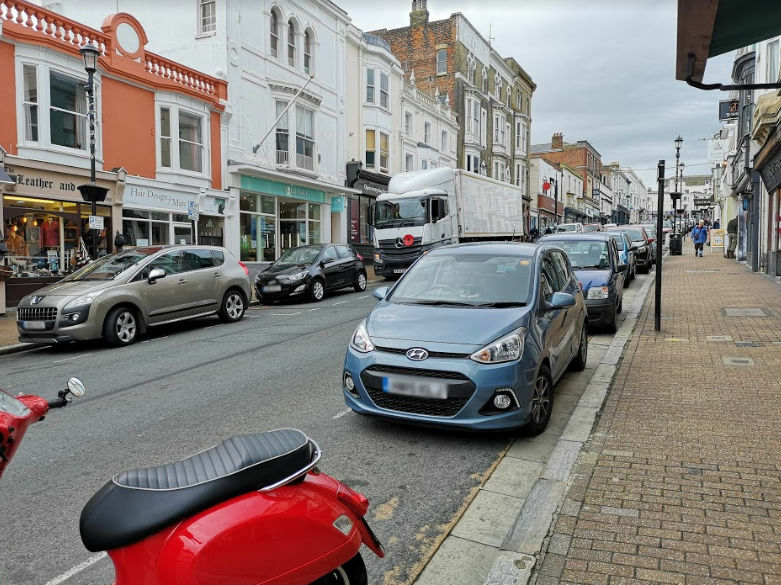 “If people have got to pay for this parking instead of using the 30 minutes to have a very quick shop, they will spend the time they have spent their money by leaving their cars here. 4 Comments on "New parking charges, ‘another nail in the coffin for small business’"